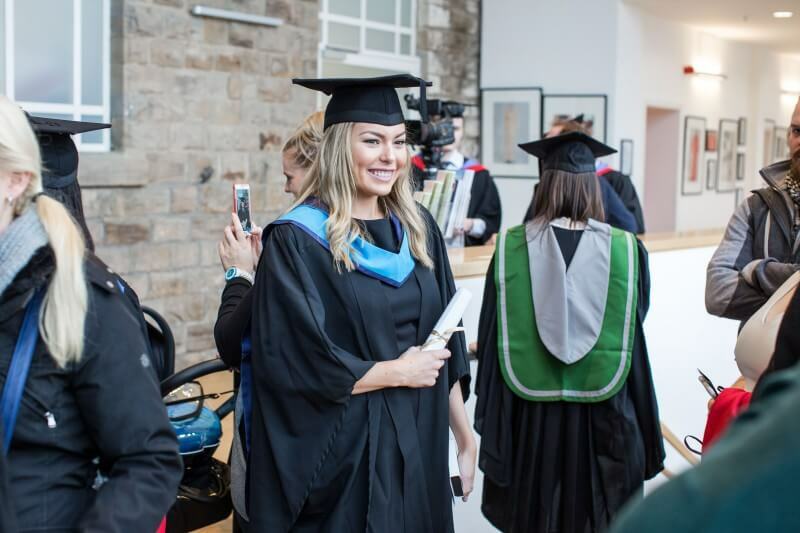 Students from University Campus Barnsley (UCB) and Barnsley College have been honoured at their Graduation ceremony. Led by a local brass band, the students processed from University Campus Barnsley to The Civic with many members of the public and local businesses supporting the graduands as they processed. The ceremony, for those students who have completed Higher Education courses at UCB and Barnsley College over the last year, was attended by graduands, their guests and VIPs including senior college staff, His Worshipful the Mayor of Barnsley Cllr Brian Mathers, the High Sheriff John Holt Esq and the Lord Lieutenant of South Yorkshire Mr Andrew Coombe. Barnsley Central MP Dan Jarvis was the keynote speaker and gave his account of overcoming life-challenges with self-belief and determination to succeed. Mr Jarvis finished with a reminder of Barnsley’s motto ‘Spectemur Agendo’ which translates as ‘Let us be judged by our actions’. Principal Christopher Webb said: “I have attended many previous Graduations, but this was the first time I was able to present such inspirational individuals with their certificates as Principal. Recently retired Chair of Governors Josie Thirkell congratulated the graduands on their unprecedented success during her speech and expressed the privilege of her involvement within Barnsley College for most of the last decade. Mrs Thirkell said: “I have been involved in education for 40 years and in Barnsley since 2002 until recently when I retired. In that time I have been privileged to be a part of a magnificent team that has, with the college staff and governors and the town council changed the face of Barnsley town centre and more importantly the opportunities available to aspiring Barnsley students. Student Jessica Silcock, 24, of Collindridge Road, Wombwell, who studied a Certificate in Education and Training course said: “I really enjoyed graduation as it was a real celebration of what we have all achieved this year. 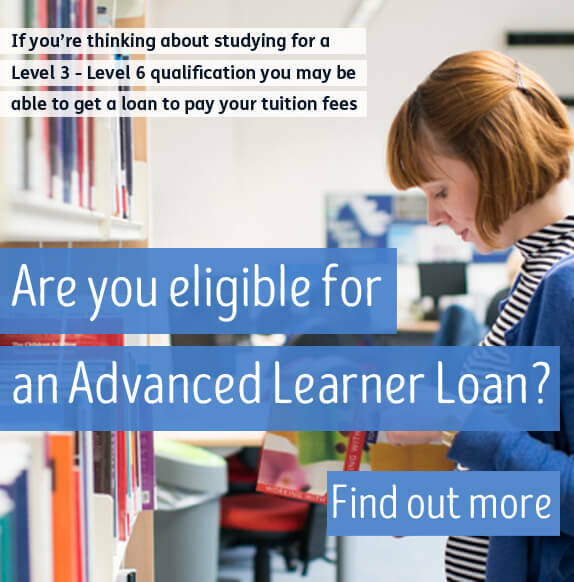 Call 01226 216 165 or email info@barnsley.ac.uk for more information on UCB. Photos can be purchased direct from the site by clicking on the photo and clicking the ‘Buy photo’ button top right.